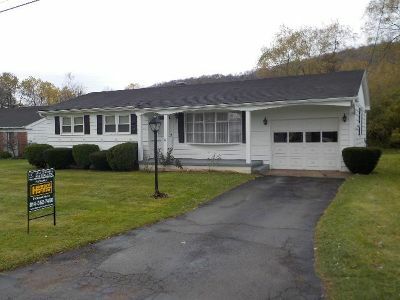 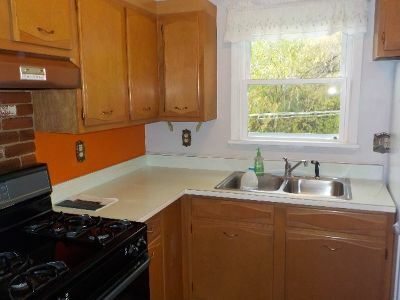 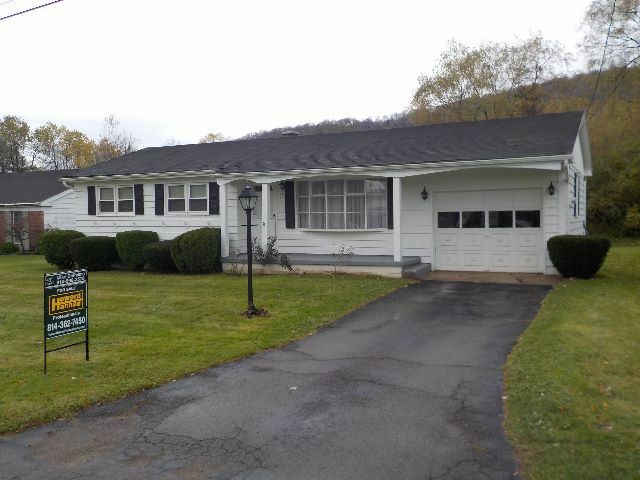 "HOME HAPPENS HERE"Ranch in great location, close to the University Of Pittsburgh. 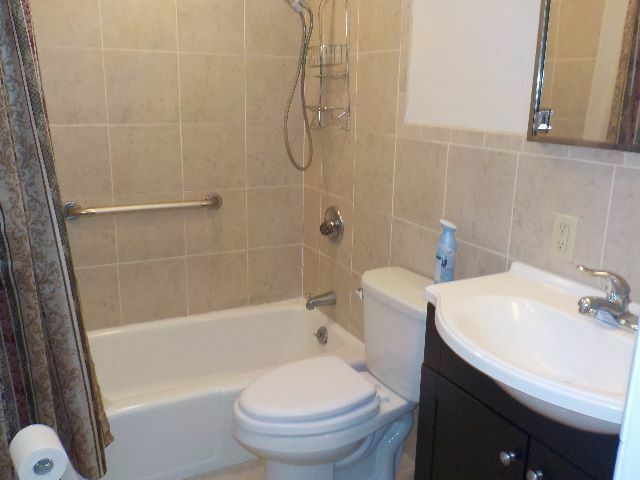 Ceramic tile bath. 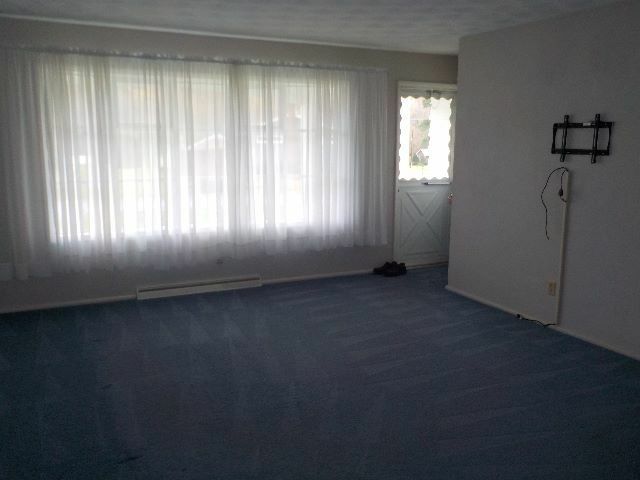 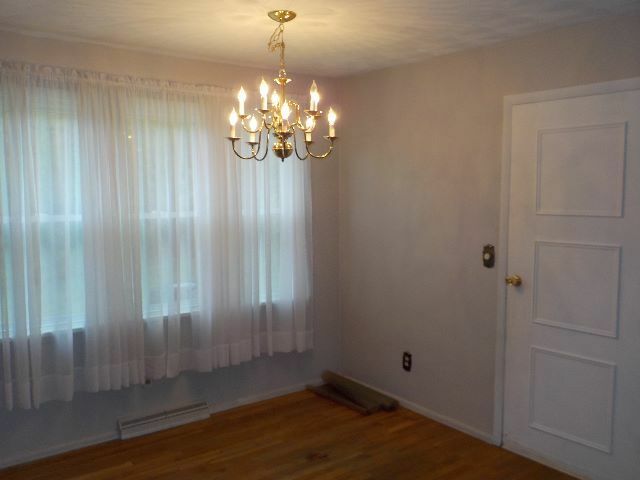 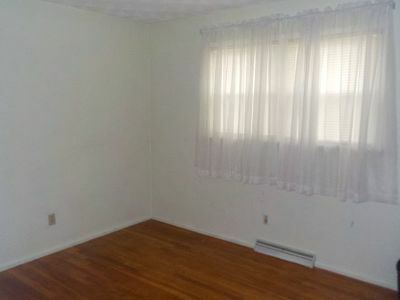 Hardwood floors under carpet and bedrooms has hardwood floor. Covered porch. One car attached garage. 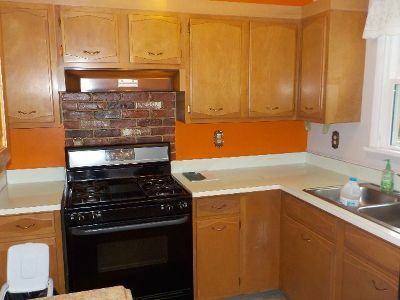 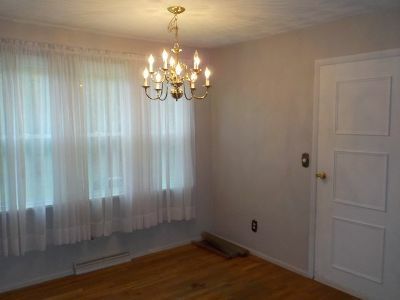 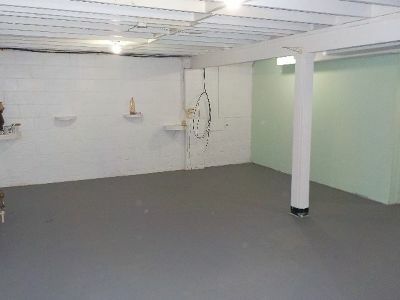 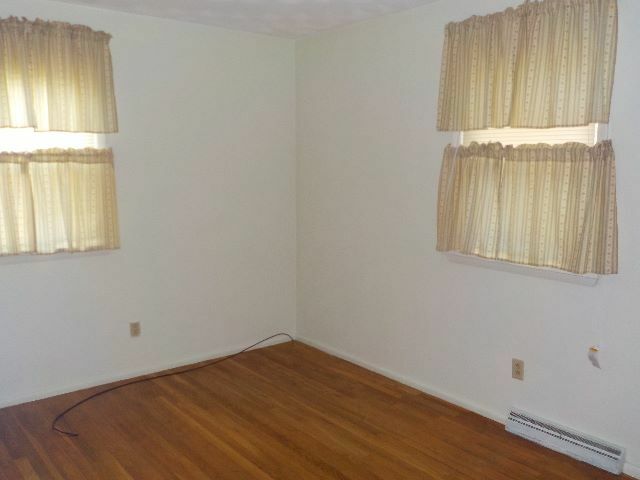 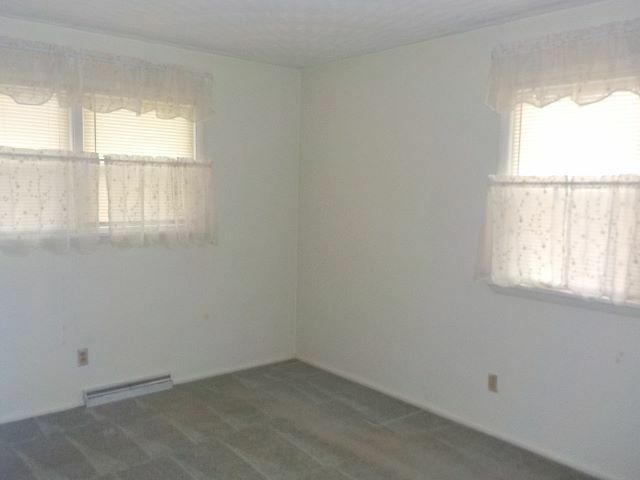 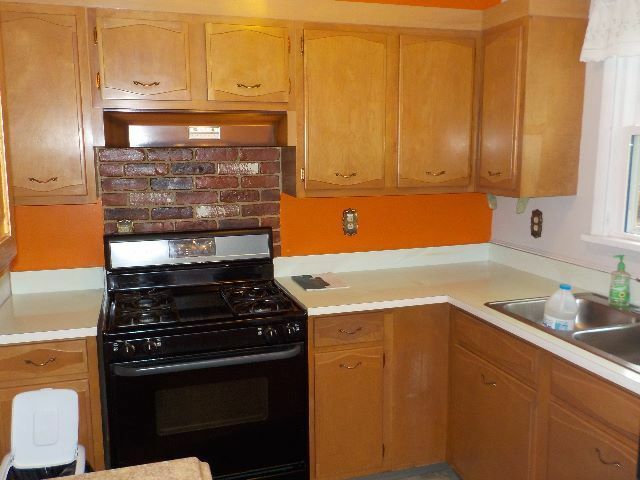 Full basement, very clean. 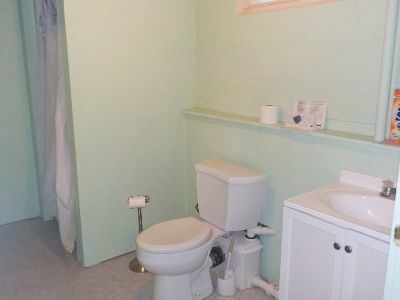 Basement has a 3/4 bath.